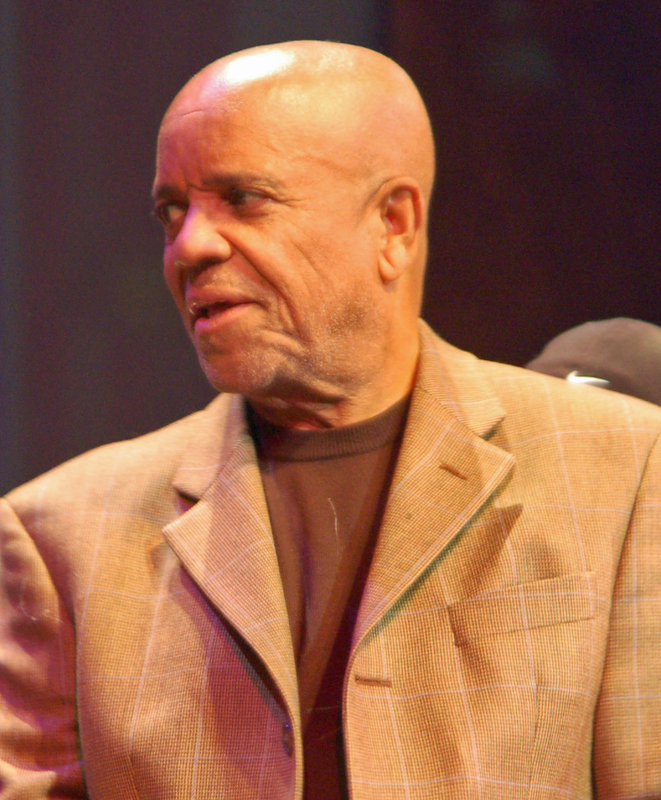 Berry Gordy III 11/28/1929 Detroit, MI. Songwriter, record, tv, and film producer, and author. Married and divorced 3 times, 8 children.